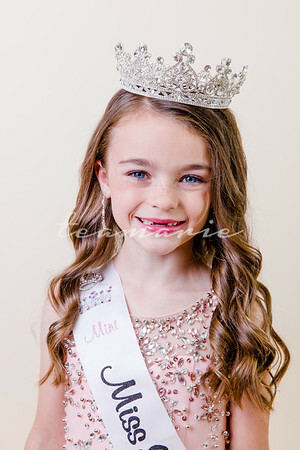 This girl is the epitome of her name. 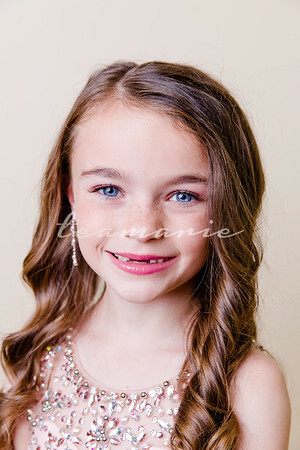 Grace is one of the most beautiful girls I know and she is very sweet to go with it. 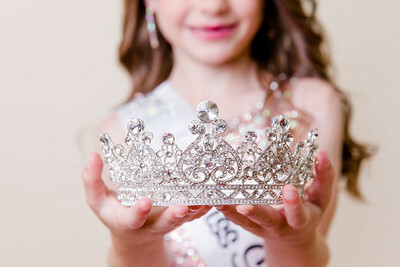 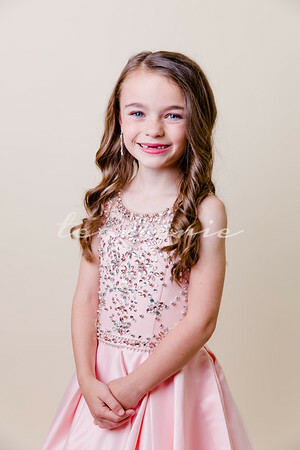 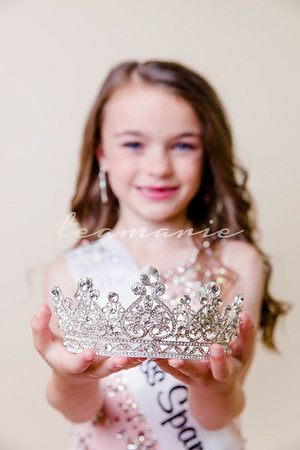 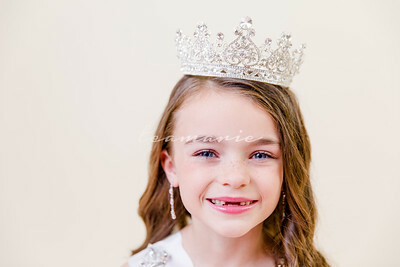 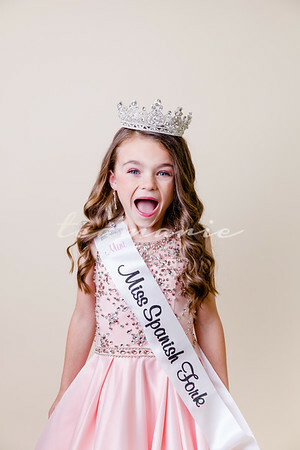 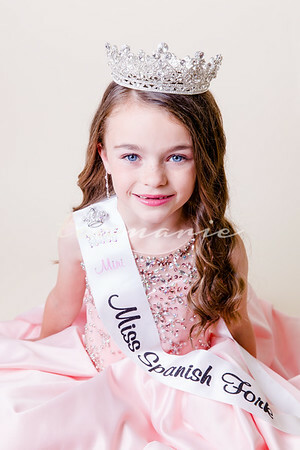 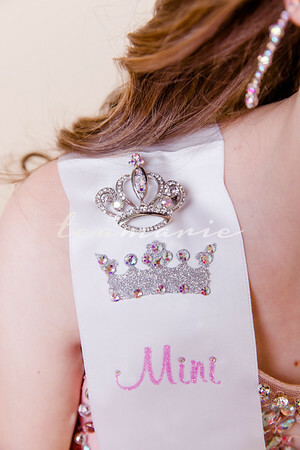 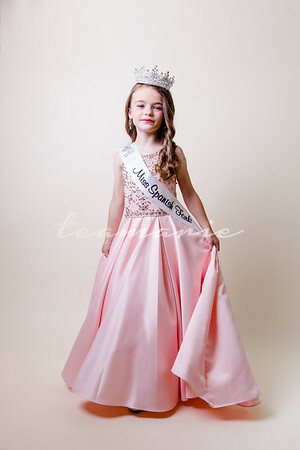 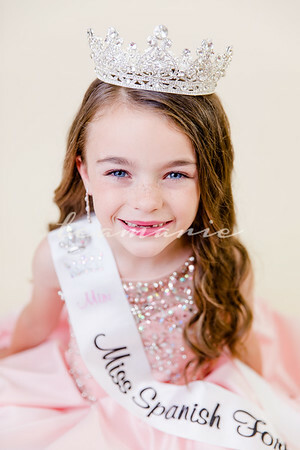 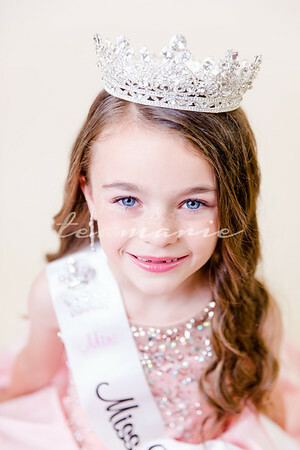 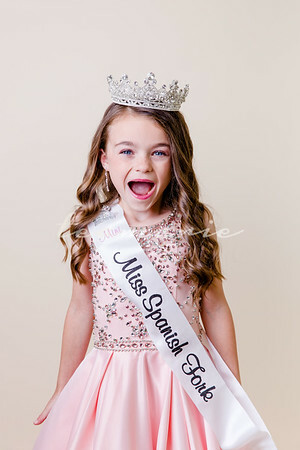 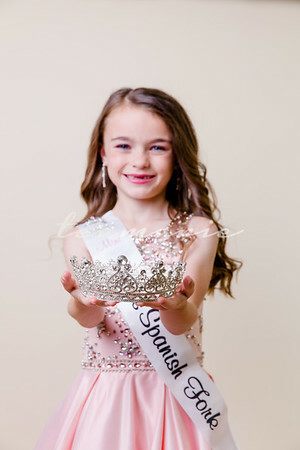 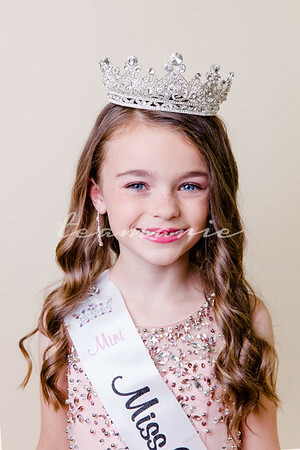 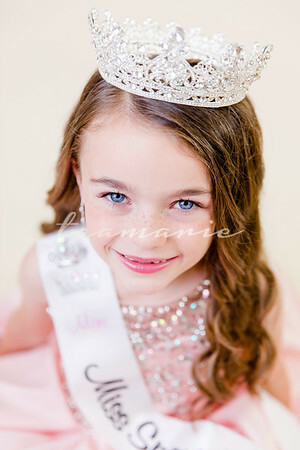 I'm glad her mom brought her by for a quick session with her crown and sash! 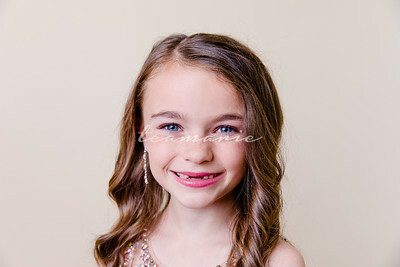 Such a gorgeous little beauty queen!